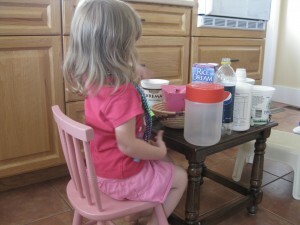 Kids impress us with their creativity and flexibility, especially in how to use non-toys for children’s play. So good, it happens almost daily! Have you had to search all over the house and car for something a little one was playing with? Like the keys or your phone? Kids play with almost anything. What appeals to them is how they can interact with something. An empty box has endless possibilities for imaginary play. 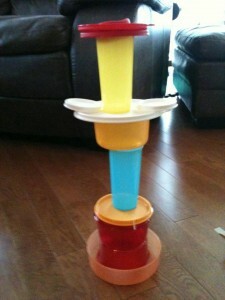 The food containers stack up and fit together like blocks and other construction toys. If they were packaged and called nesting blocks, they could probably be marketed. The spoon and other items in a kitchen drawer make great noises and can be moved in all sorts of ways, just like mechanical toys. 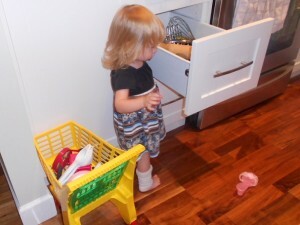 The recycling basket in your house is like a pirate’s treasure trunk for kids. They can build, make noise, put together, roll around, shake, stack, or whatever else they can think of. Plastic food containers, cereal boxes, paper rolls and tubes, bits of string, corks, lids, and paper offer possibilities for play. 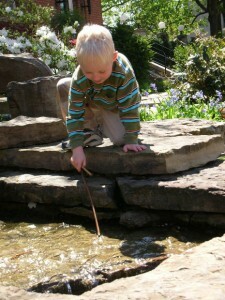 Besides ordinary items in your house to use as non-toys for children’s play, there are places, too. 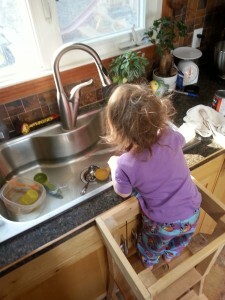 The kitchen sink and a bit of water can engage a child for long stretches of time. Add some spoons and containers, with and without holes for endless play. Soap bubbles are fun too. The tub is another super place to play and learn, even without water. A blanket over the sofa makes a fort for kids of all ages. We don’t think of Nature as a toy, but outside has a world of play. Some non-toys to use for children’s play include dirt, sticks, rocks, leaves, grass, wind, pine cones, flower petals, and water. These offer so many opportunities that they are used by kids everywhere, and have been for eons. Sometimes, the non-toys kids play with give us gray hairs and terrified jolts. Ordinarily, though, with some creativity on our parts we can discover things kids can use to play and learn. What’s the worst non-toy your child has ever played with? What’s the best? 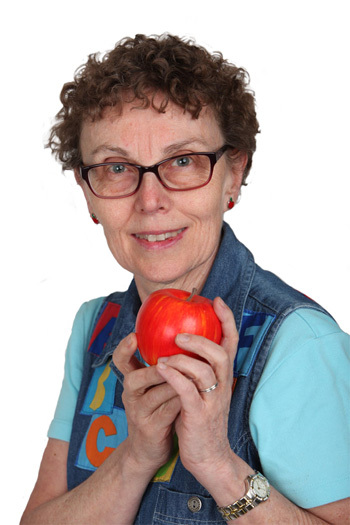 Are you wondering how the item: children’s independent play with toys can be a ‘requirement’ for kindergarten? How kids play gives developmental clues. Play on the outside reflects what’s happening inside physically, mentally, and emotionally. Let’s watch kids playing with puzzles. When kids first start playing with puzzles, they need large pieces made of wood, foam, or thick cardboard. The spaces where the pieces fit are obvious and simple shapes. As kids get older and have opportunities to play with puzzles, the pieces can be more numerous, smaller, and trickier. We can see the learning that’s taken place from the play. During puzzle play, we can see evidence of how kids solve problems. Some kids will try one piece over and over, all different ways. Others will match the picture and colors. Hopefully, kids will use a few different strategies. This shows flexible thinking. We can see how a child deals with frustration. Does the child give up on the puzzle or persevere? Kids will make choices about the play. 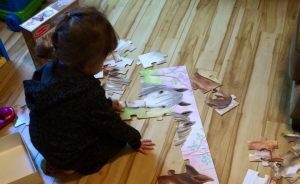 Is finishing the puzzle an important goal or does the child make a different choice? Maybe, a child will ask for help. There is so much more than just eye-hand coordination to get pieces of a puzzle together. Generally, at the pre-kindergarten stage, kids can do a puzzle of about 7 or more pieces. This varies depending on previous play with puzzles and other toys but even with only a few pieces we can see physical, mental, and emotional development. 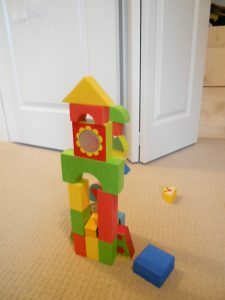 Blocks are a common toy and most kids have had a chance to play with some kind of construction block. Building a tower to see how high it can be before it falls over is another play activity that reveals a great deal of information. 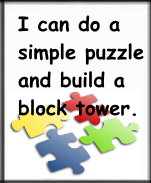 For example, does a child try more than once to build a higher tower after the blocks have fallen down? Watching how a child makes adjustments again shows problem-solving skills. A child’s reaction when the tower falls is also important. Is the child easily frustrated or keeps trying? Of course, the noise and crash as the tower falls and rolls all over is pretty loud. For some this is exciting although other children may cover their ears. If more than one child plays with the blocks, we can also watch the interaction. A tower of 6 to 7 blocks is a guideline for this age. Blocks and puzzles are only two common toys. Not only are there different toys, there are various levels of play. 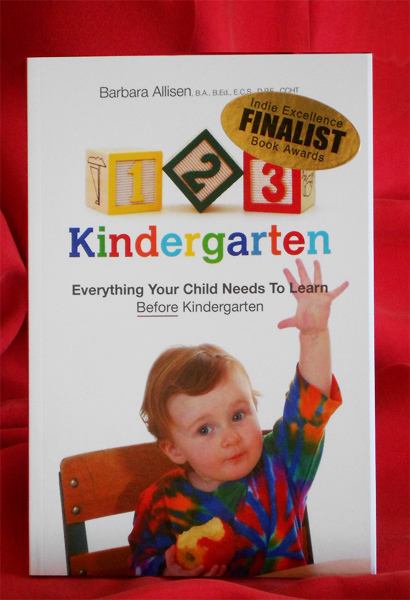 Just because kindergarten happens in school, doesn’t mean it’s only about academics. It’s also about how kids get along, how they interact with materials and information, and how they coordinate their own bodies. We don’t have to wait until kindergarten to gather clues about development. 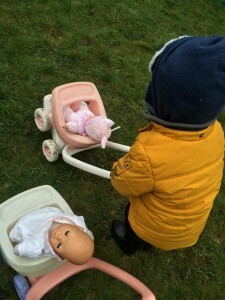 Children’s independent play with toys from just a few months old tells us so much about them and how they are learning. After all, isn’t play the brain’s favorite way to learn? 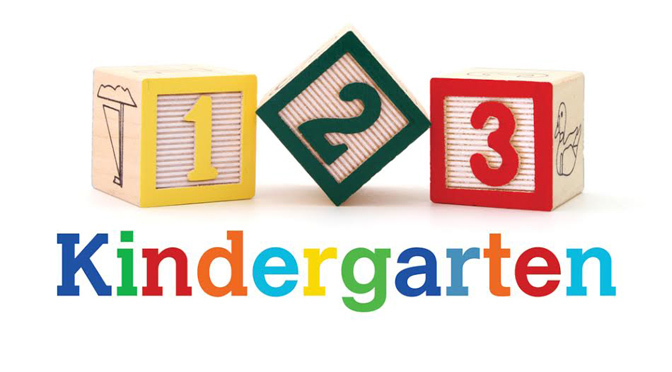 There are more items on the infographic Before I Go to Kindergarten. Check out the earlier and later posts too. International Women’s Day has some things for parents and caregivers to think about in terms of gender equality for young children and play. There are some questions we need to ask ourselves. One of these questions could be, “Are we limiting kids and play and dividing it into what boys do and what girls do? Sometimes we hear kids say, “Girls can’t do that,” or, “Boys can’t do that,” and we wonder where these ideas come from. As a young mom, I fully intended that my daughter would be allowed to play with trucks as well as dolls and my son could a have playhouse and dishes as well as blocks and other construction toys. There would be gender equality in our house. Despite having the same toys though, they didn’t play with them the same way. My daughter wrapped up the tractor in a blanket and put it to bed. My son used the spoon as a car and drove it down the hall complete with gear-changing noises. As kids are trying to figure out how things work, they tend to overgeneralize. 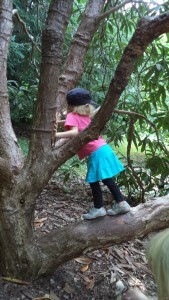 When we hear kids say something like, “Boys can’t play with dolls,” we can ask, “Do you think some boys might like to play with dolls?” A child may comment, “Girls can’t climb trees.” Again, we can ask, “Do you think sometimes a girl might climb a tree?” This gives kids something to think about as they develop their understanding of gender. International Women’s Day supports women and girls to have equal opportunities and experiences. Gender equality for young children is a concern for all of us. It may be changes like asking stores to change layouts so instead of being divided into Girl Toys and Boy Toys, the sections might be Construction Toys, Dolls, Art Toys, etc. It could be supporting access to education. For all children, what are some ways we can support their play and development? What do you think are the best toys for kids? Jonathan Liu, a geek dad, at Wired.com wrote an awesome list, called The 5 Best Toys of All Time. I’ve added 3 more and turned it into an infographic. Ready, set…PLAY!